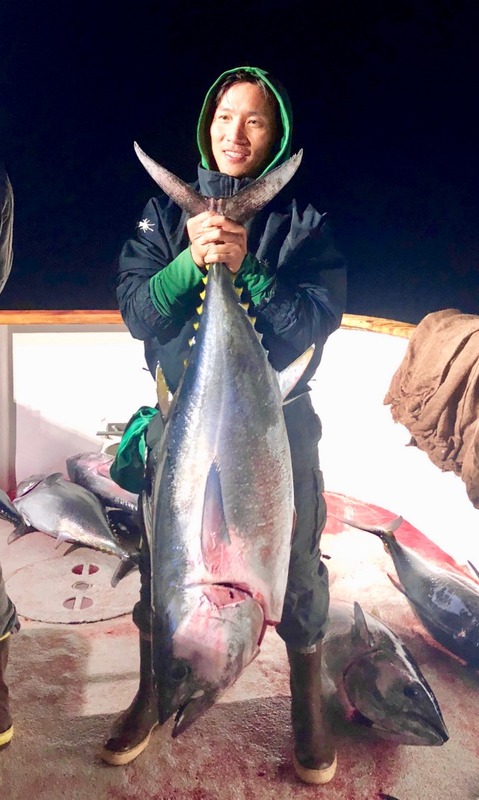 This Bluefin Tuna was caught aboard the Condors 1.5 day trip that returned this AM. 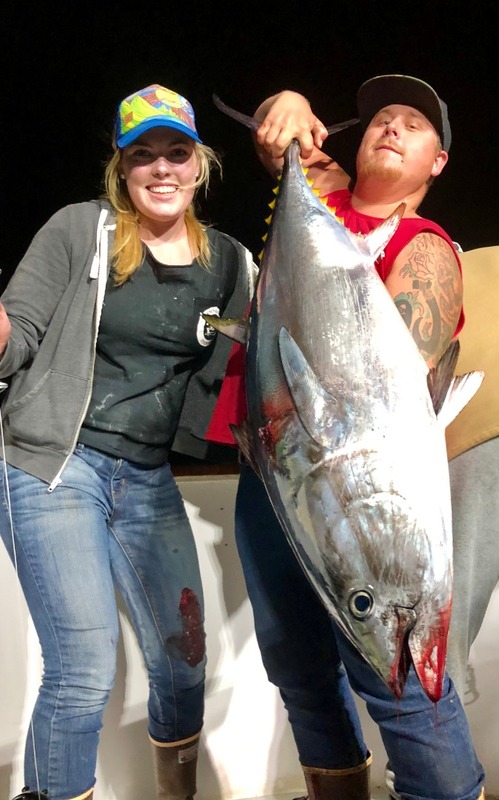 Bluefin fishing is still going strong! 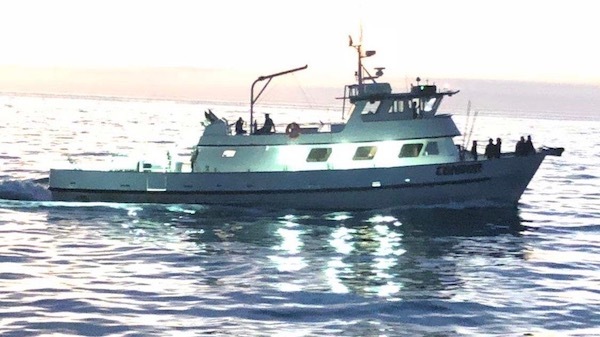 They returned with 24 Bluefin tuna (30 to 70 pounds).